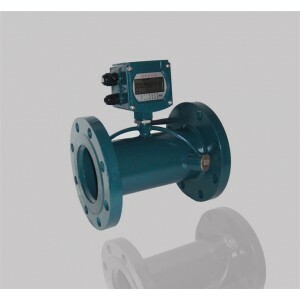 Applied with Euro standard of EN1413, battery powered ultrasonic water meter is a super low power consumption water meter with high-accuracy industry electronic parts equipped. It has many advantages such as: high accuracy, good reliability, no moving parts, no pressure drop, Low maintenance, etc. 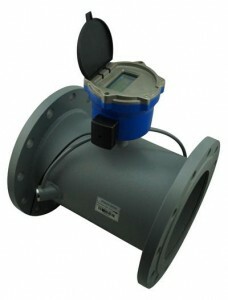 It is a excellent substitution of other water meters. 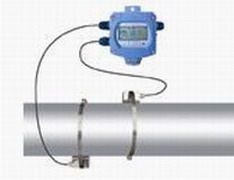 With high quality parts and advanced technology, the ultrasonic flow meter has reached a very excellent performance. Unlike mechanical water meters,the ultrasonic water meter has an outstanding long-term stability. There is no moving parts in its sensor, so its performance doesn’t degrade over time,its overall system accuracy doesn’t also degrade over time. (16) Seperating version support clamp-on type and insertion type transducers. Working Environment Environmental temperature: -10~70℃. 2)the time and corresponding flow rate of the last 30 times of power ON/OFF events. 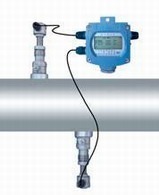 Allow manual and automatic flow loss compensation. **The new version battery powered unit can support clamp-on type sensors and insertion sensors.